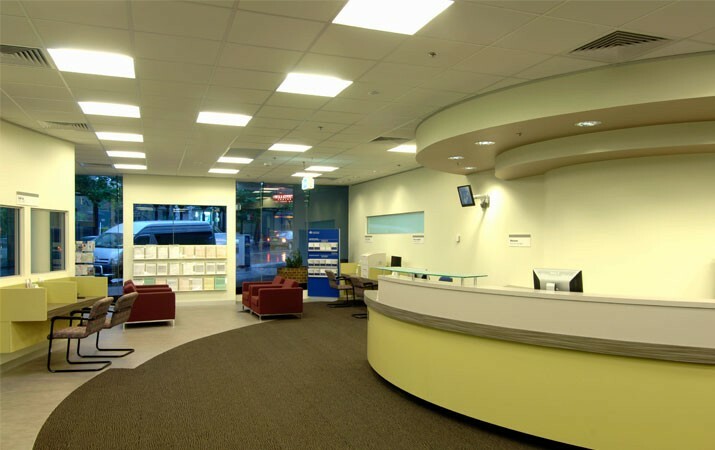 ATO Chatswood is the shopfront for the Australian Taxation Office for in-person contact between the ATO and the public body. 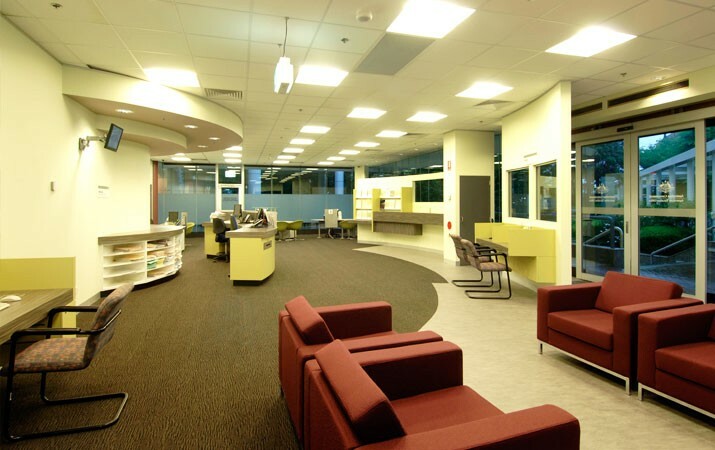 We designed the space to be inviting and friendly and non-governmental looking. 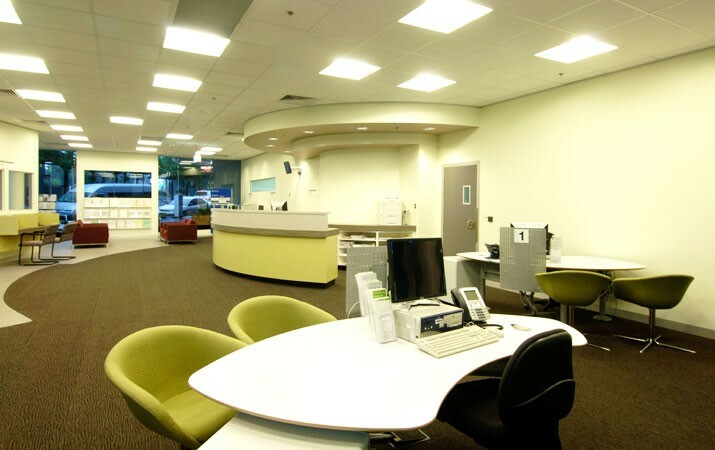 Thereby increasing patronage and creating a comfortable atmosphere for clients and employees alike. The radial scheme helps to orient a persons’ position as well as effecting good visibility and security throughout.